The youngest and one of the newest entrepreneurs at our Open Barn & Country Market is Olivia. 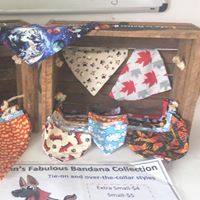 We are happy to welcome Olivia and her new business Finn's Fabulous Bandana Collection. Olivia is a participant in the 2018 Summer Company Program offered through the Business Enterprise Centre - Grey County. 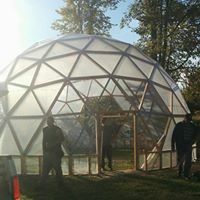 This program offers young people a chance to run their own business, The Centre offers so many helpful workshops, great mentors to help the students get off to a great start. XS to XL. 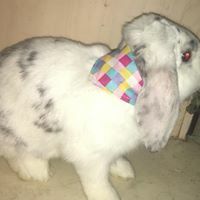 Suitable for dogs, cats, rabbits and other pets. Over the collar pocket and tie on styles. 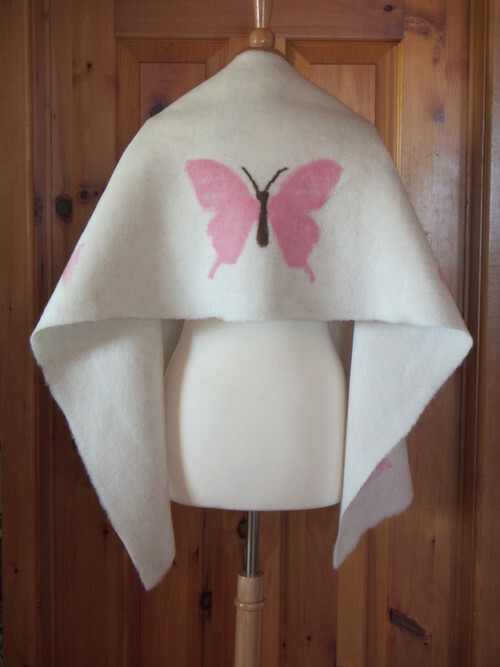 Be sure to check out her Facebook page to see some of the wonderful and bright patterns available. 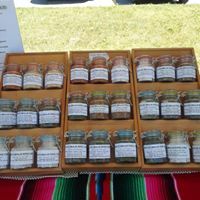 It seems there was a computer glitch or user error on the original post of our vendors, so I have re-done the post. Please check out their FaceBook pages, we are fortunate to have so many talented people joining us for the day. If you have any questions or suggestions regarding this event, please don't hesitate to contact us. 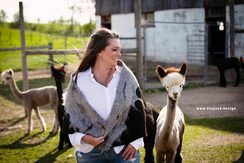 It is a fun day for the family to enjoy, but for the comfort of our alpacas we request you please leave your dogs at home. 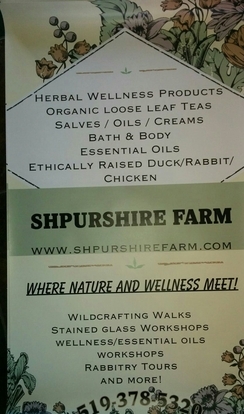 Shpurshire Farm is a 100 acre century farm using old world farming techniques and holistic medicine. 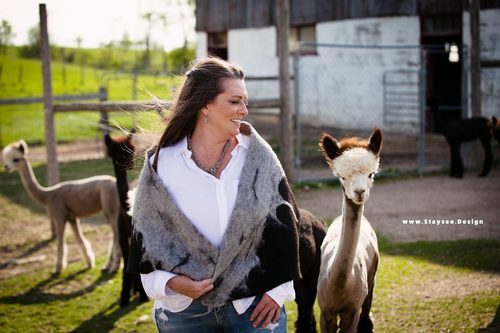 Farmer Marni has been a holistic practitioner and Herbalist for over 3 decades with most of her initial training coming from her Grandmother and Great Grandmother at a very early age! Marni was a preteen before she realized that most people went to the in town Pharmacy for their medicinal needs! She now uses the same approach in her farming . 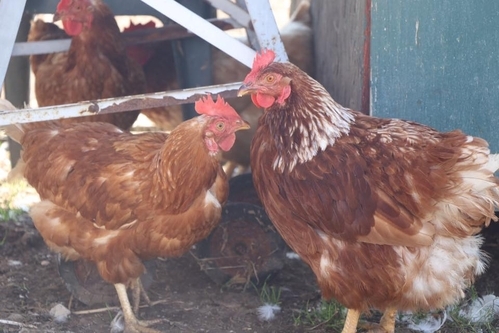 All the animals raised on the farm are old world Heritage breeds, which mean among other things, they have naturally higher immune systems and stronger resistance to disease. 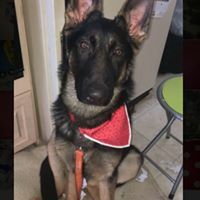 Bio security is important on the farm since the animals all free range together on pasture most of the year, safe from predators due to the strong bond they have with the Live Stock Guardian dogs that roam the property and sleep among the flock. Shpurshire is unique; they not only raise med free holistic Rabbit , Chicken, Duck and Lamb but also offer organic veggies, herbs, salves , tinctures, teas and all other Apothecary needs. 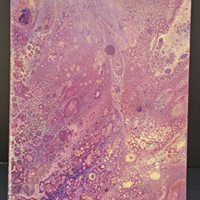 Custom blending for clients is very common! 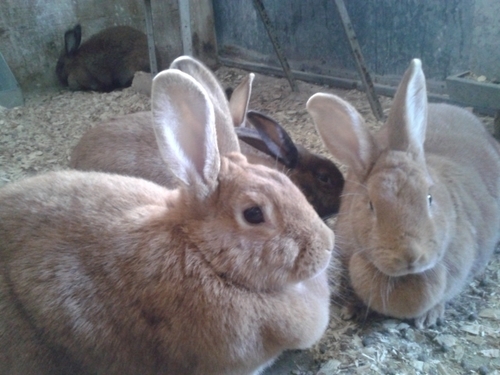 The farm gate Store located on site at 583634 60 Sideroad ( 7km west of Berkeley) is open Tues-Thurs. 10am-2pm and Fri.-Sunday 10am-5pm. 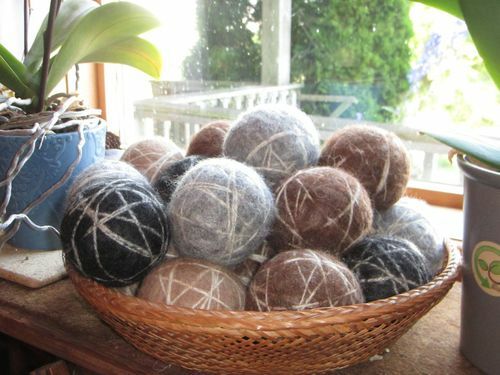 Not only offering their own products but also soaps, fudge, jewelry ,textiles, eggs and more! 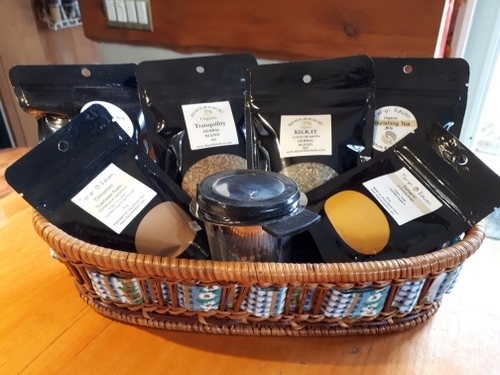 It is worth the drive to stop by the shop and browse all the great products supplied by like minded farmers and producers! 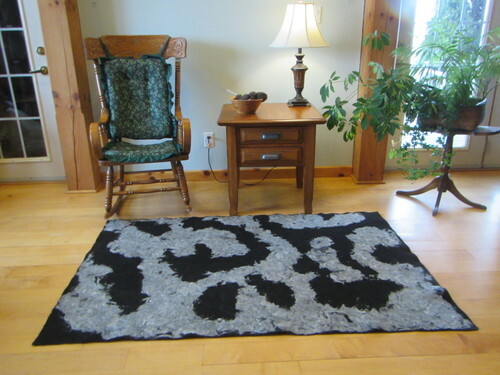 It is the goal of Shpurshire Farm to become your one stop shop and Country Emporium. A place you can come to and get all your daily needs! 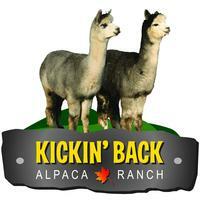 Providing you with a healthier option then your big box stores! Helping your family get back to good food and simpler times! We are happy to have Kathleen Cairnie-Sorensen join us for her first show of Spiritual Health Arts. 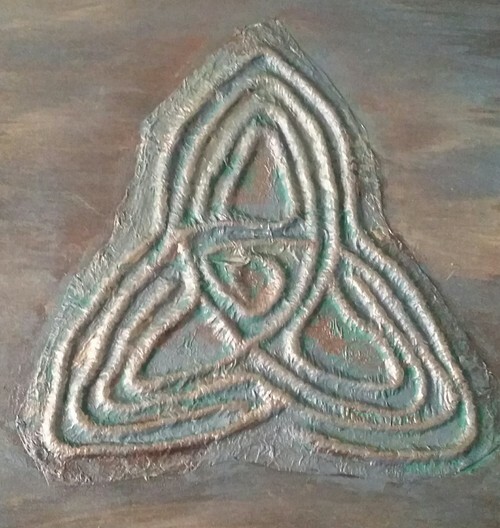 Kathleen's fine art is of a Spiritual Nature and is very unique. 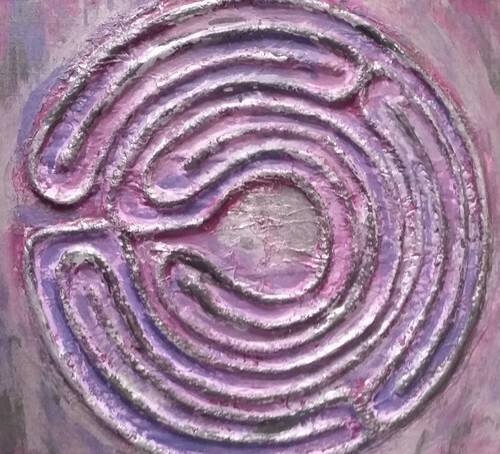 Labyrinths are an ancient form of meditation, going back over 4000 years. 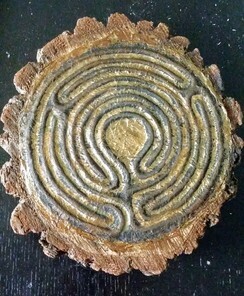 They are different from mazes in that there is only one way in, and one way out - no tricks. 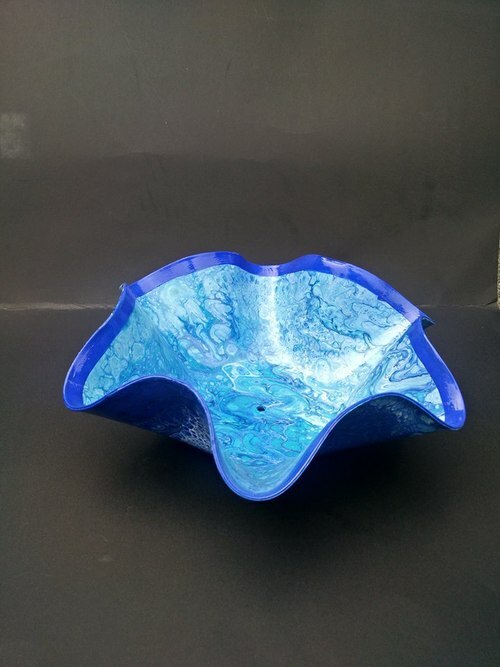 The purpose is to use your creativity while engaged physically in order to solve problems, de-stress, or simply reach a deeper level of meditation. 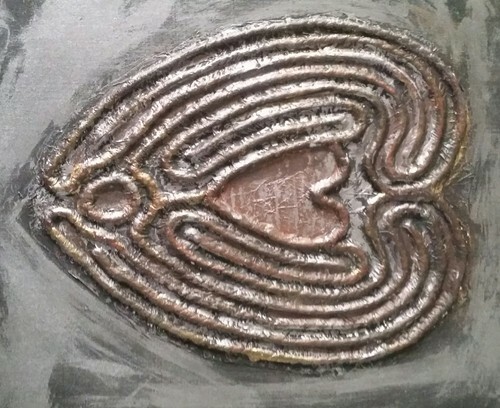 The problem with traditional Labyrinths is the space and time they take. Therefore much smaller ones came into being so that you can follow the path with your finger in order to achieve the same results. 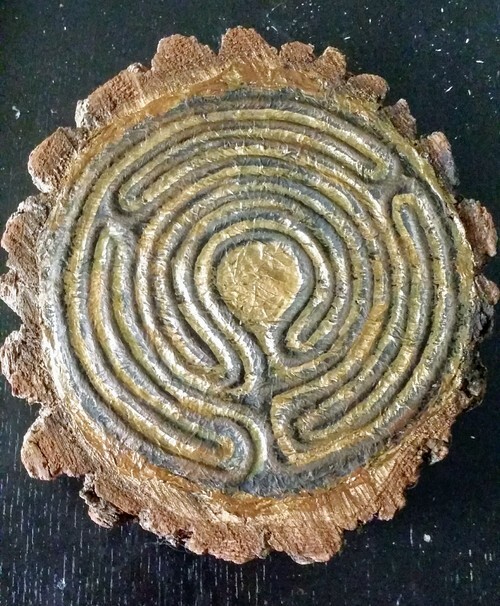 Her Finger Labyrinths are made from a variety of materials including Live Edge Wood, and in a variety of patterns such as The Chartre and The Ely as well as some contemporary styles. 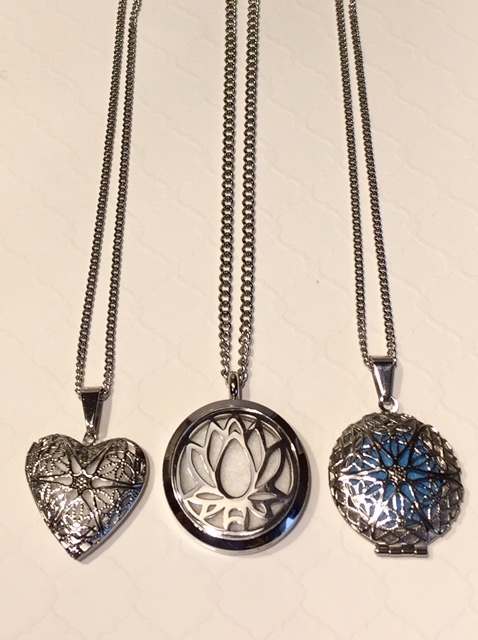 Spiritual Health Arts also provides Mindfulness training and development, Yoga classes and other ways of strengthening your Spiritual Health. Christine of Rocky Hill Hideaway Peppers and Herbs has been a vendor at local farmers markets for 9 seasons and this is her 10th of selling her products. 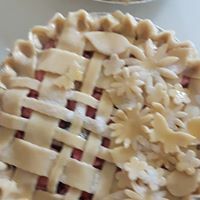 Her plan is to continue to grow her market business and successfully develop new products while maintaining high quality and value to her customers. 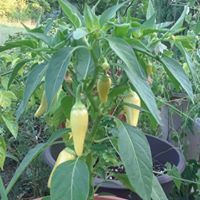 I make salsas, pickled peppers, hot pepper jellies from the peppers and tomatoes I grow, as well as a variety of herbs which I sell fresh and in special dried herb & spice blends. 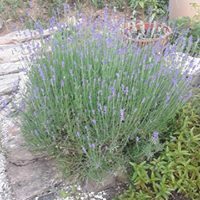 I also grow herbs for specialty tea blends. We are happy to have Christine join us again this summer. 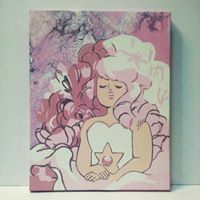 This is the third time this young artist has joined us. 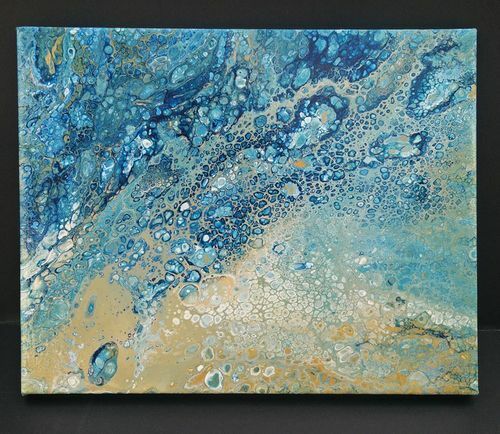 Mykel, the Blue Monk Arts, is an artist focusing on fluid acrylic pour painting. 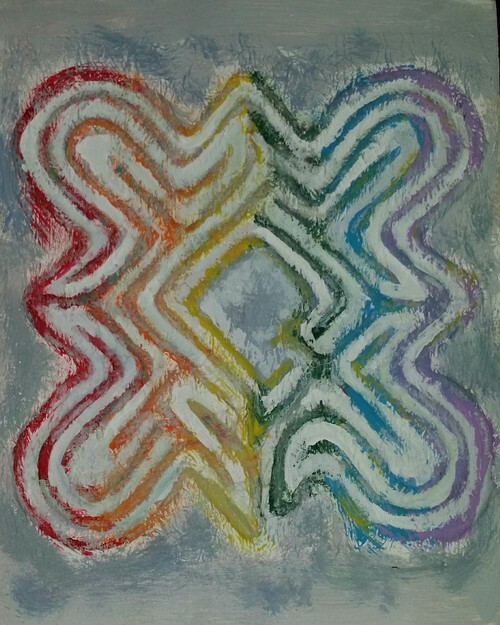 Currently Mykel is exploring abstract expressionist painting, emphasizing colours and movement. By moving away from strict images and focusing on flows, hues, and shapes it allows the paintings to be more subjective in their expressions of patterns, rather than realist images. Mykel, as an artist, is often stifled by perfectionism. 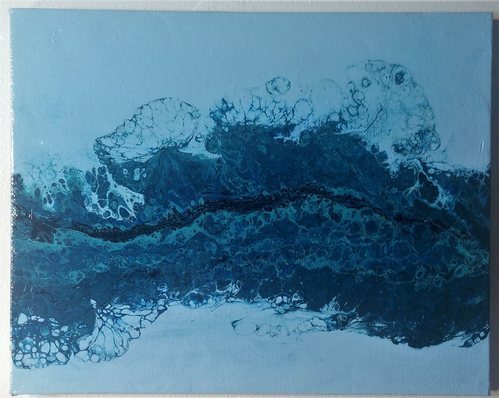 Focusing on bold colour palettes and flowing shapes forces perspective away from that perfection, creating abstract paintings that appeal to a more free-form aesthetic. Hopefully he will have some more of his unique Christmas decorations. 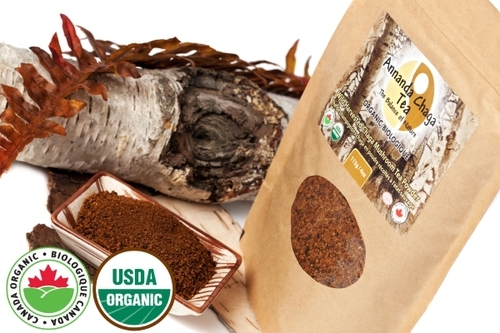 So many health benefits to be found with Annanda Chaga. 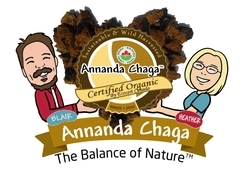 Annanda Chaga is a small family owned and operated company in Collingwood Ontario . 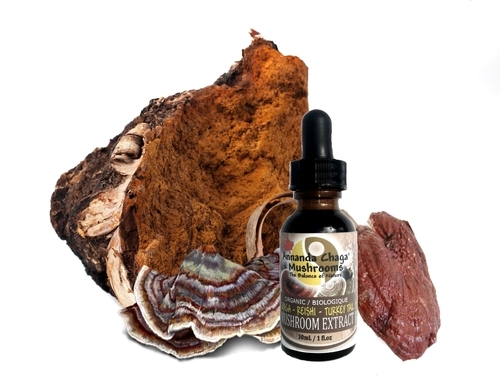 We believe that the Chaga Mushroom is truly a gift of nature to be enjoyed by all. 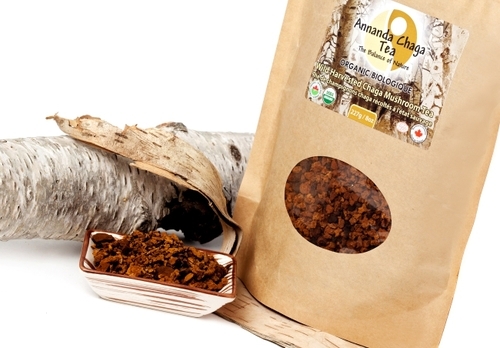 We hand pick, clean & sort and air-dry our wild harvested Chaga Mushrooms with loving care. 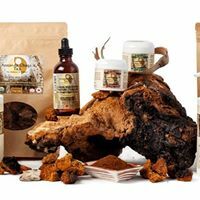 Inspired by his own health recovery and that of his wife, Heather and immediate friends and family, Blair started Annanda Chaga to bring an honest and pure Canadian source of this precious gift of nature to help others. 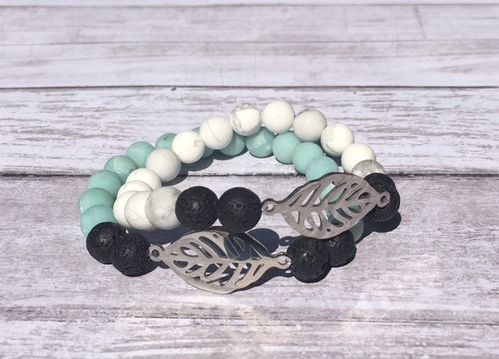 To learn more about their great product please check out their webpage or Facebook. 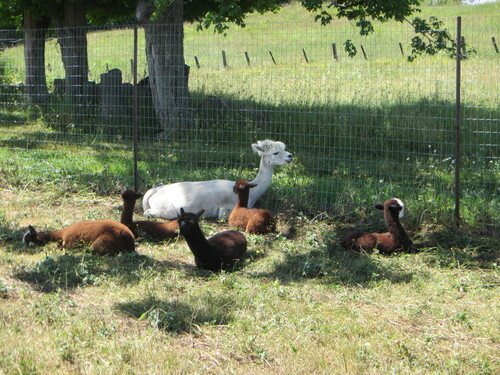 During shearing season we are always looking for volunteers to help and Brenda came to help shear on Mother's Day. 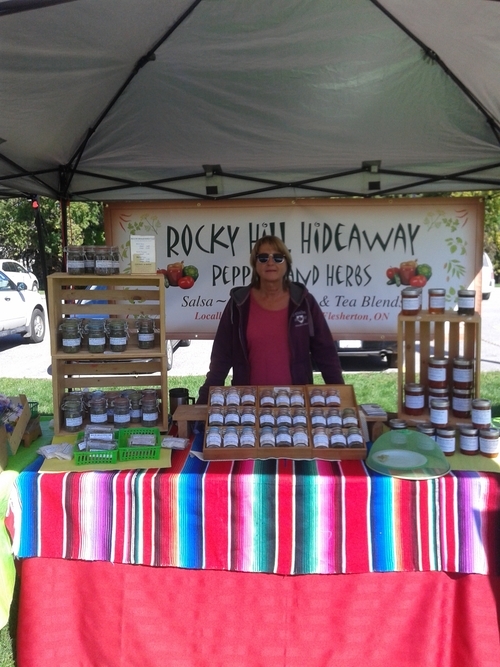 We are happy to have her join us now for our 2nd Open Barn & Country Market. Brenda Hudson of Georgian Jewelry Creations designs and hand makes a variety of gemstone jewelry including aromatherapy jewelry. 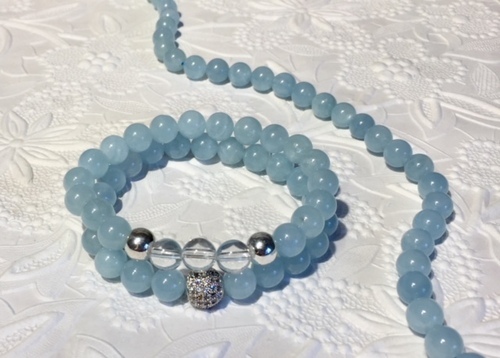 With extensive knowledge of gemstones and their metaphysical properties, and using carefully chosen top quality gemstones, Brenda creates bracelets, necklaces and accessories. 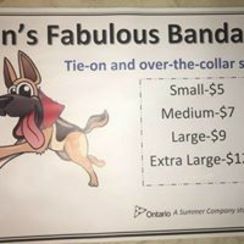 From casual designs to those with added bling, Brenda will have something for everyone. 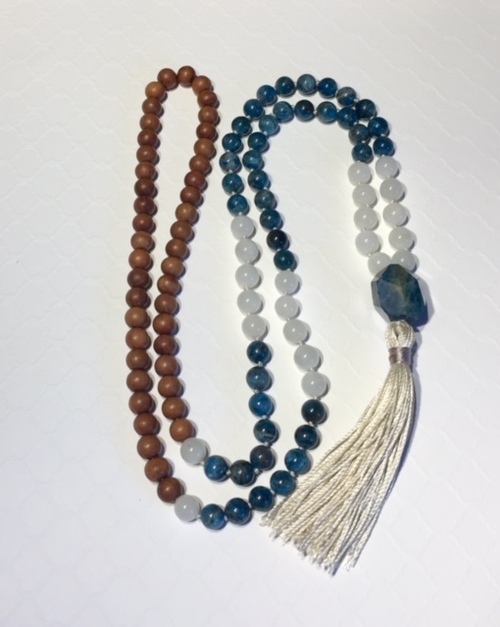 New this year is the addition of hand knotted Malas (108 bead meditation necklaces). 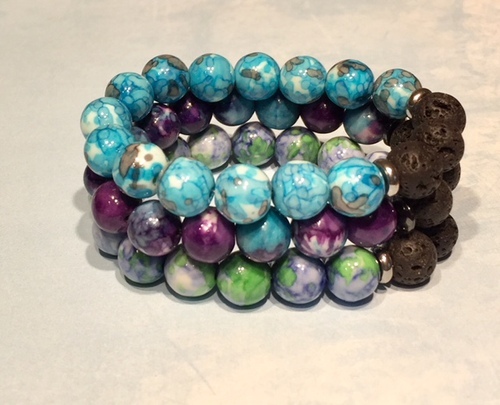 Check out her incredible bracelets and more. 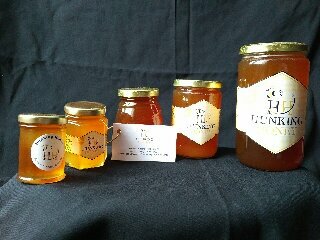 There is nothing sweeter than honey, so we are glad to have Hunking Honey joining us again. Another true family business right here in Grey Highlands. 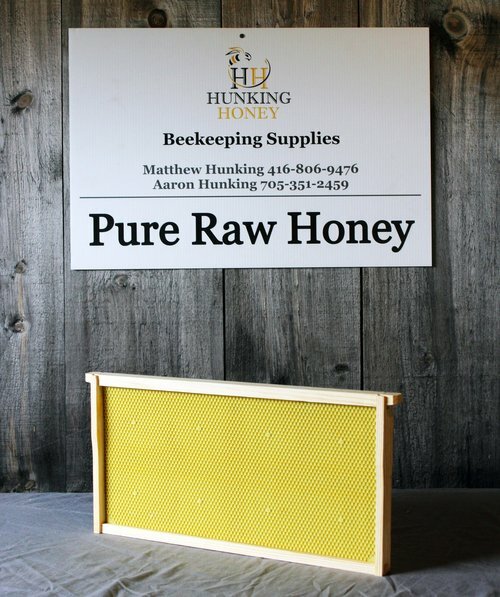 They have wonderful raw honey in various size containers but they also sell bee keeping equipment. If you are interested in having your own hives these are the people to talk to. We are the two of the three Hunking boys. Matthew the oldest, lives in Richmond Hill working as a Funeral Director for Marshall Funeral Home. Aaron the youngest, lives at the store location in Grey Highlands. Aaron works in the agriculture industry during the summers and Alberta oil and gas industry during the winter. As both of us were raised on the farm, the country side is always where we end up in our spare time. Beekeeping has become that time filler. It started as a hobby and seems to be growing year after year, colony after colony. 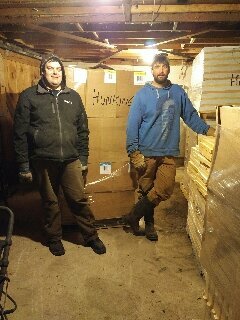 Our bees are placed on a farm owned and operated by the middle Hunking boy (Josh), so it ends up being a family affair after all. Mom and dad are ever supportive whether checking bees or attending markets. 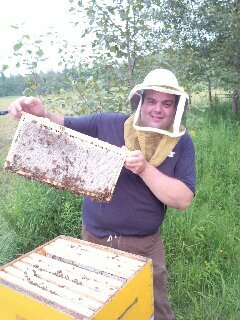 Our mission is to be sustainable beekeepers working with agriculture producing the purest, most natural honey we can. For more information check out their webpage and Facebook page. 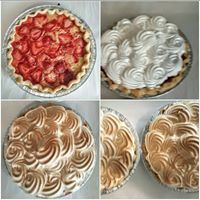 Need a yummy dessert or just a sweet treat? 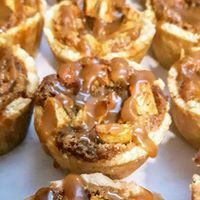 Be sure to check out Abbey's Sweet Treats. Abbey Johnston has been a pastry chef in the Clearview, Collingwood area since 2002 . 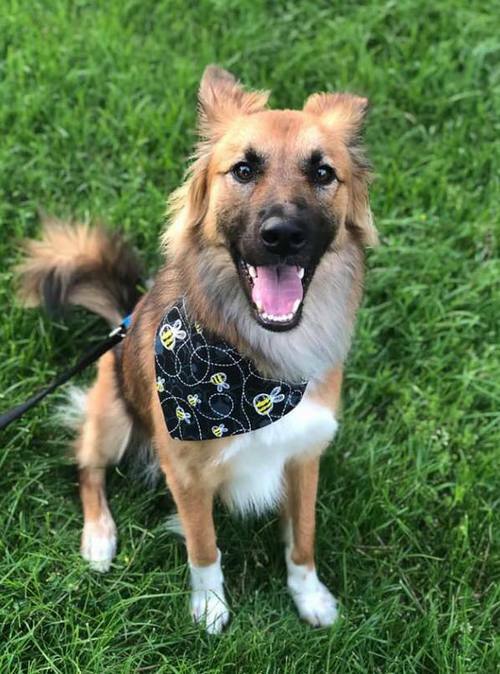 She has just recently started Abbey's Sweet Treats. 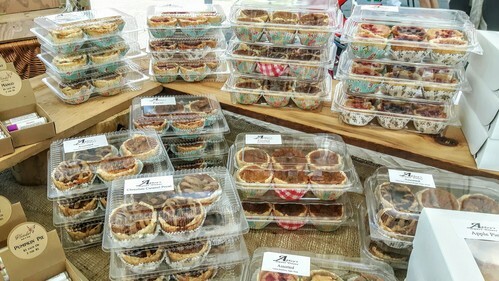 She sells her pies, tarts, cupcakes, cookies and other sweet treats at the local Farmers markets on the weekends. Abbey likes to use as local and fresh ingredients as she can in all of her baked goods. All her yummy desserts are made from scratch. 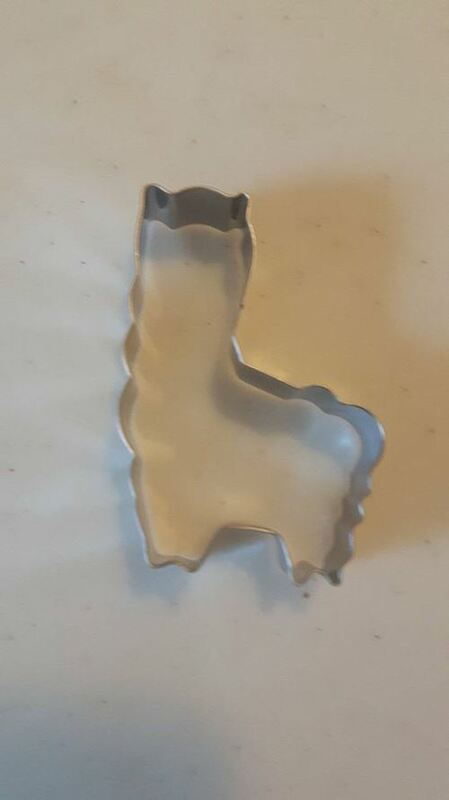 She even has an alpaca cookie cutter!